What happens after we die and leave those we love? Does the memory of us vanish or remain in our house? Do we leave behind anything? “A Ghost Story” is certainly not a conventional haunted-house film or even a horror film for that matter, but it ponders such questions of loss and leaving behind one’s legacy, as well as the mysteries of the hereafter. An elliptical, cosmically linked journey through the history of one house, spanning time and space, the film is a work of art that can't be spoiled because it's meant to be felt and experienced. Should anyone dismiss “A Ghost Story” for being soporific or not be taken with it will be missing out on writer-director-editor David Lowery’s (2016’s “Pete’s Dragon”) poetic, transcendent meditation on life, death, grief and the overall human condition unlike any other, leaving the most open and willing viewers unprepared for its cumulative power and reflecting on his or her own life. 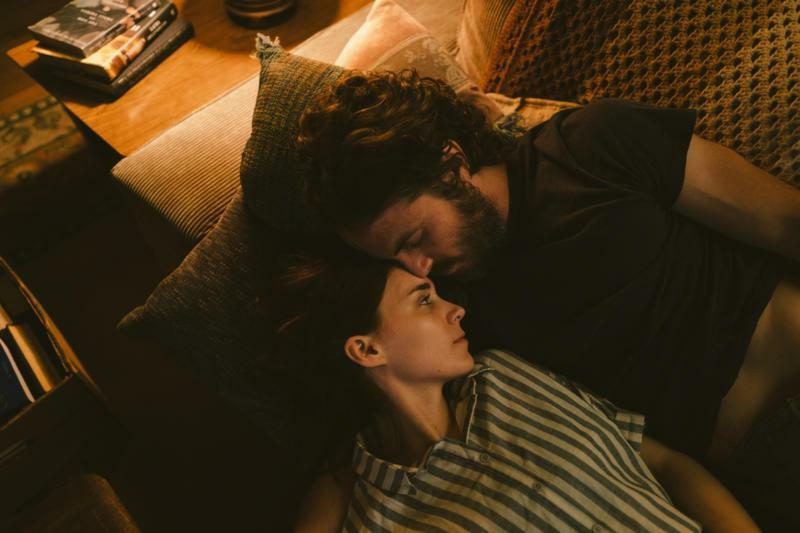 C (Casey Affleck) and M (Rooney Mara) are a couple living in a ranch home in Texas. They argue over moving; M wants to move closer to the city and C does not. One morning, C does not survive a fatal car accident when backing out of his driveway. As soon as M says goodbye to him at the hospital morgue, C rises up as a ghost, with the white sheet from the slab covering his whole body, and returns home. C has some unfinished business, acting as an observer of his wife, but like the note M leaves in the wall of any house she leaves behind, he is bound to the house, even after she leaves to move on with her life. Time passes and a new family moves in, but not even newly painted walls can discourage the ghost of C from finding his wife’s note hidden inside a crack in the wall. It’s the only piece of her left. 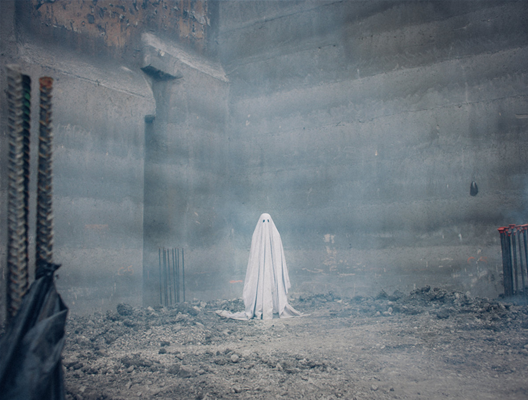 “A Ghost Story” is seemingly simple but emotionally and philosophically profound. The scope of the story starts small but widens as C soon exists on a supernatural plane, looking in at the world that pushed him out too early. As the ghost of C crosses over time as his house takes in new occupants, he is initially enraged, haunting a family and then later observing a party of soused hipsters. 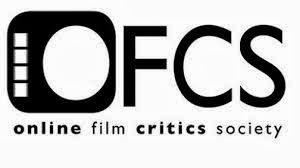 The film takes a little time from C to listen to one particular boozy guest (singer-songwriter Will Oldham), who waxes philosophical and, while feeling no pain, goes on a nihilistic rant about mankind’s artistic gifts to the world being all for nothing after the world ends. This scene, the most dialogue-heavy of them all, essentially sums up the bulk of filmmaker David Lowery’s existential aims. It’s not until C’s ghost enters a wormhole that takes him through the circle of life, finding himself traipsing through the future, the past, and then back to his life before death. 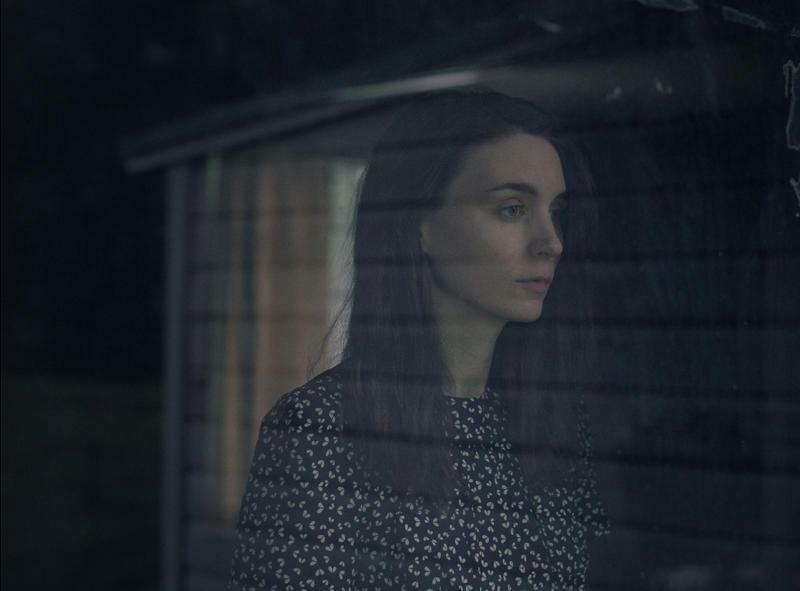 Casey Affleck and Rooney Mara reunite with director David Lowery after their work on 2013’s striking, Malick-y “Ain’t Them Bodies Saint.” Together, they re-establish their bond that feels nothing short of lived-in and never acted, and with their respective constraints (he’s underneath a white sheet and she has little dialogue), both actors individually cast such devastating imprints. Upending the childish perspective of a ghost in a sheet, Affleck communicates despair and loneliness with just a head tilt. Even when C comes across a fellow ghost, their exchanges are communicated through subtitles. As for Mara, there is a five-minute-long scene of M eating her feelings with a whole pie on the kitchen floor and then slowly erupting into tears, as the ghost of her husband watches her from the other room. It might be one of those scenes that gets everyone talking about, merely for Lowery’s gamble to shoot such a mundane activity in real time, but there is a deeply felt range of emotions that can be all found on Mara's face and conveys more than any dialogue could. 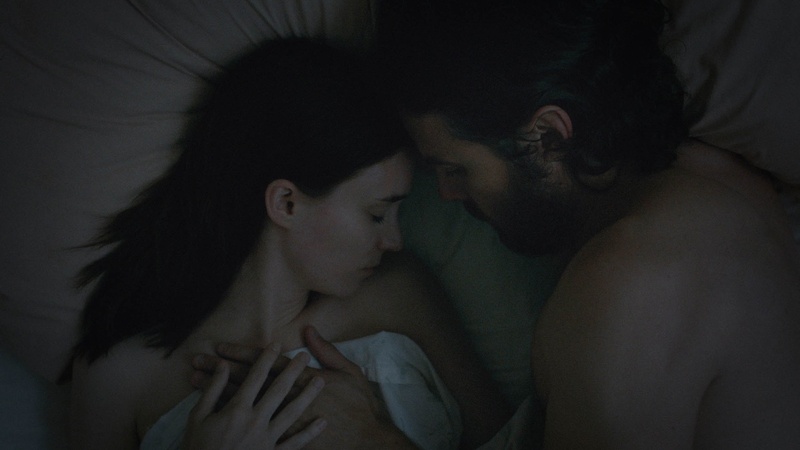 One of the couple’s final moments together, too, is so authentic in its intimacy and how long Lowery and his DP holds the shot on them; in the wee hours of the morning after C and M are startled by a noise coming from their piano, they crawl back into bed and kiss and embrace one another before falling back asleep. 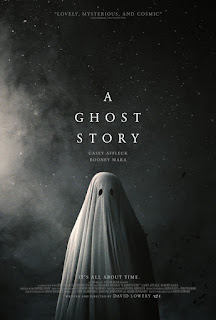 Imagining an actor walking around as the child’s idea of what an apparition looks like—cut-out eye holes, to boot—sounds almost too hokey and amusing to work, but that stark image, too, lends itself to a melancholic feeling. Given Lowery’s affinity for long takes and a languid rhythm, the film is fully handled with utter grace and poignancy. There is such an ethereal stillness to every frame that one can’t help but have their attention held in watching the bold execution of such a premise play out. Contributing to the film’s elegiac tone and hypnotic spell is the elegant lensing by cinematographer Andrew Droz Palermo (2013’s “You’re Next”), all shot in the square 1.33:1 aspect ratio resembling faded photographs. Another key ingredient is the music score by Daniel Hart, a frequent collaborator of Lowery’s, and it’s a superbly delicate piece of work that acts as the finishing touch on Lowery’s singular vision. Posing as one of C’s written and recorded songs, the immensely stirring “I Get Overwhelmed” by Hart’s band Dark Rooms also serves as the aching sadness and lonesomeness felt by M, who’s transported back to the memory of her husband first sharing the song with her. 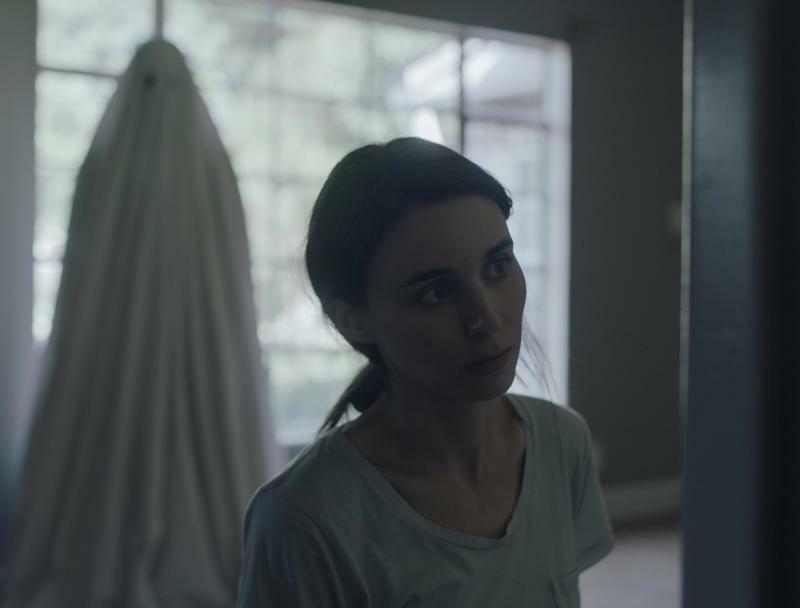 Indefinable as an elevator pitch though it may be, “A Ghost Story” lingers and resonates as pure cinema that never dies. It’s forlorn and tender, beautiful and strange, quiet and lyrical, and challenging and evocative, and if one goes in with an open mind, it's an experiential tour de force that makes you feel alive.